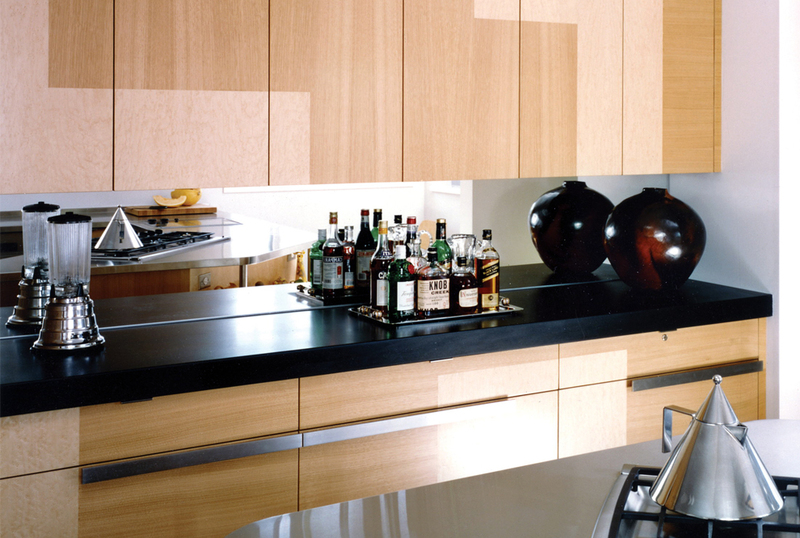 Lapitec® is a full-body sintered stone product designed and developed in Italy. It is an innovative material which combines aesthetics with superior mechanical and physical properties ideal for residential and commercial applications. The material is made to last the effects of time and weather. It is a strong, resilient, and multi-functional porcelain surface that can be used for a variety of applications. 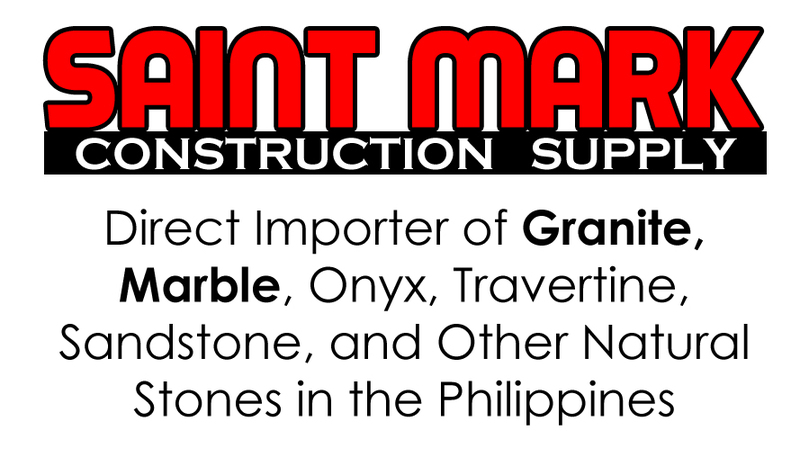 Jet Black Granite is probably the most popular and most widely used material for countertops here in the Philippines. 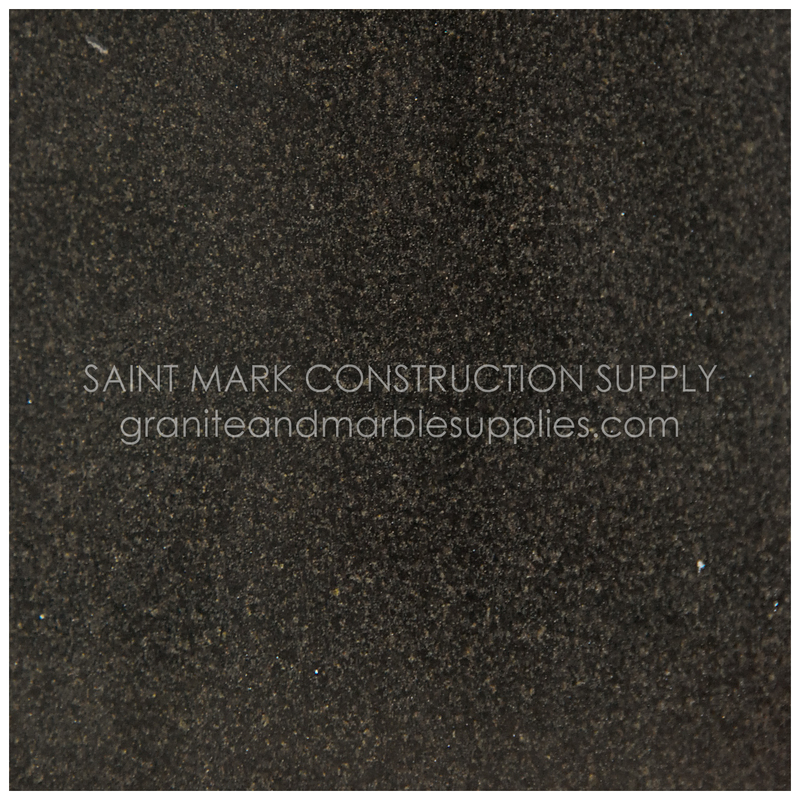 It is often the choice of developers, designers, and home owners for its color and durability.